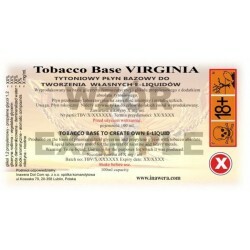 Virginia Base Tobacco 12mg - 100ml. 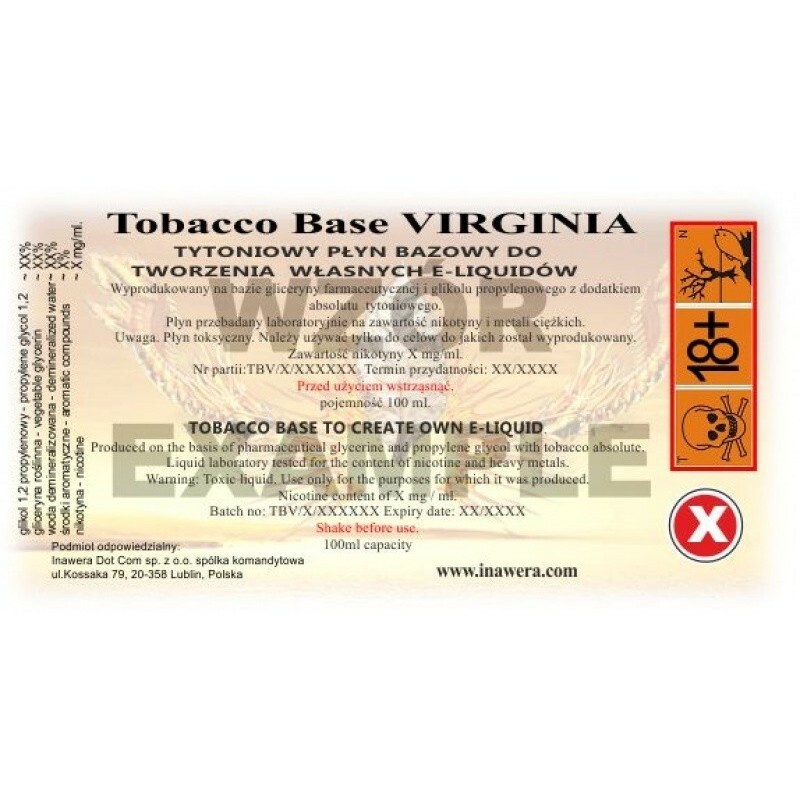 VPG base with special secret flavor "ashtray" added Virginia flavour. Can be vaped directly or used in your own mixes. 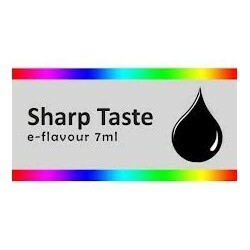 Designed to produce your own e-liquids flavored cigarette. Bottle contains: 100 ml VBT 12mg nicotine produced by Inawera, Poland.